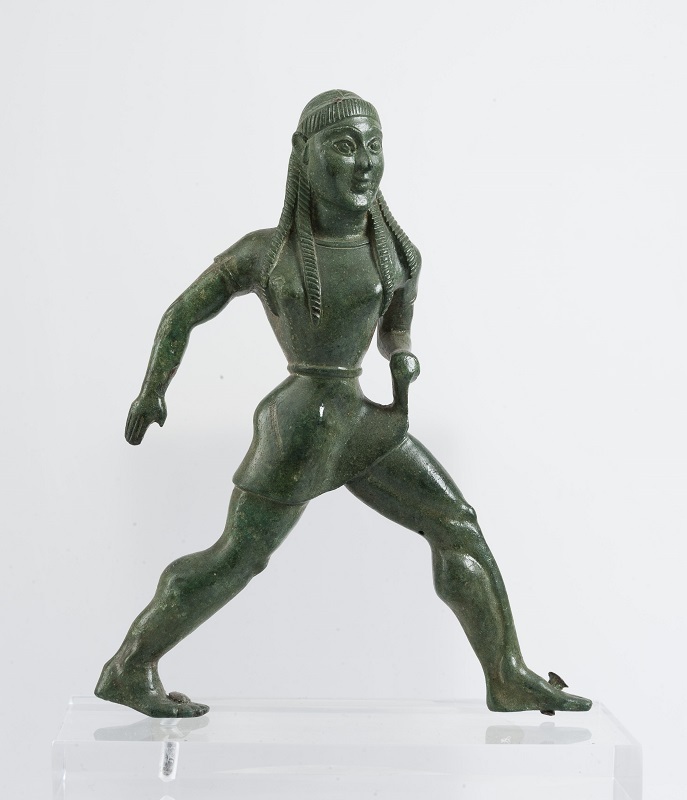 Athens’ National Archaeological Museum will hold thematic tours on sports and athletes in antiquity, to honor the 36th “Athens Marathon. The Authentic” event, which will take place on November 11 in the Greek capital. 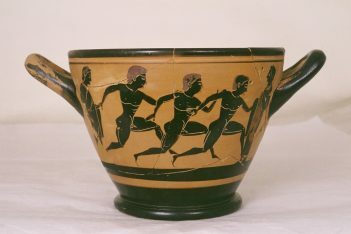 Depiction of three young runners on an attic black-figured vase. Around 540 BC. Photo © National Archaeological Museum/Archaeological Receipts Fund. During November 5-12, a special educational leaflet will be available in English and Greek at the museum’s entrance for its visitors. Athletes participating in the marathon are invited to visit the museum’s galleries and learn more on the exhibits related to sports. These include ancient artifacts depicting the athletes’ preparations before the games and the various races. Referring to Athens Marathon and its long history, the Culture Ministry said in an announcement that in antiquity, the various sports events were connected with the everyday lives of ancient Greeks, as well as Greece’s legends and religion. Bronze statuette of a maiden participating in a race in honour of the goddess Hera at Olympia. 550-540 BC. Photo © National Archaeological Museum/Archaeological Receipts Fund). “Today, athletes are specializing in more than one sporting event, and are members of a society that in time can turn rivalry into virtue,” the ministry said. 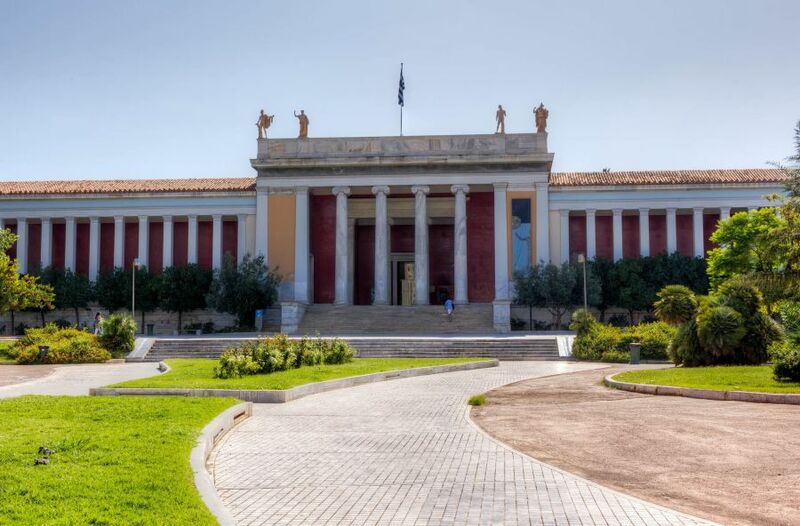 The National Archaeological Museum is offering free entrance to the first 100 athletes that will get the special educational leaflet of Athens Marathon from the museum’s information desk. The athletes will also have to present their participation number for the Marathon. The museum is open on Mondays from 1.00pm-8.00pm, and from Tuesday to Sunday between 9am and 4pm. For more information visit the website, www.namuseum.gr.